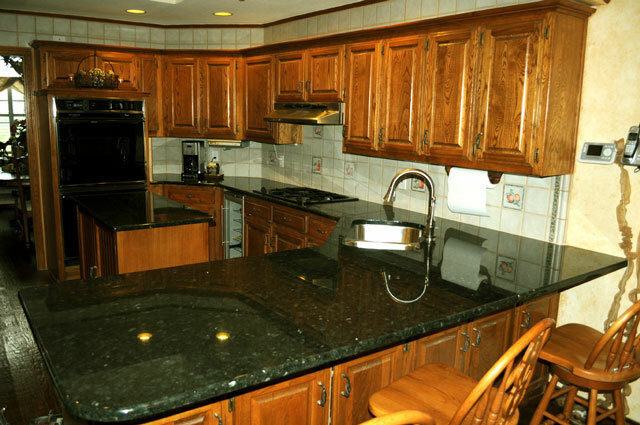 We stock and can obtain a wide array of popular kitchen and bath remodeling materials. We have compiled a gallery of photo examples of our various in-stock materials in order to help you find the right choice for your current project. We also work closely with all major vendors in the Dallas-Fort Worth area should you need assistance in locating Special or Custom materials. StoneTex stocks most popular granite colors in both Standard and Premium grades. 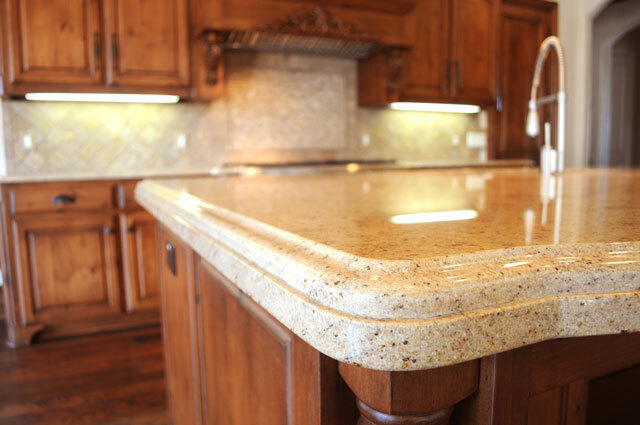 We also have access to a wide range of granite colors available through our suppliers with whom we work closely to ensure the highest quality material is chosen for our clients. We understand the importance of choosing the right stone color to match both your design and unique personality. 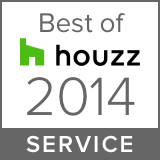 Our highly knowledgeable staff can assist you during your decision-making process. Our colors are divided into groups to make it easier for you to stay within your budget. Ultimately, market value determines our pricing and we may lower our prices on particular stones or feature them at “blowout” prices. Be sure and check back often as we may post special sales and promotions. You may view our Slab Colors by following the Main Menu links above or by clicking on the buttons below. Choose from a variety of edge profile finishes. From a modern Eased edge to a classic Ogee edge. StoneTex enhances your investment with a beautiful variety of edge styles to choose from. StoneTex uses only the highest quality tools to create your edge treatment. We feature the Montresor Luna 740 Edge Polisher. This innovative machine is the product of years of experience and research culminating in a machine that offers versatility and superb performance. At the heart of the Luna 740, is Montresor’s unique polishing head rotation system. This forward thinking design has greatly simplified this typically complicated area by eliminating the majority of expensive moving parts. Know that our high-quality workmanship will be the ultimate compliment to your stone choice and overall design. 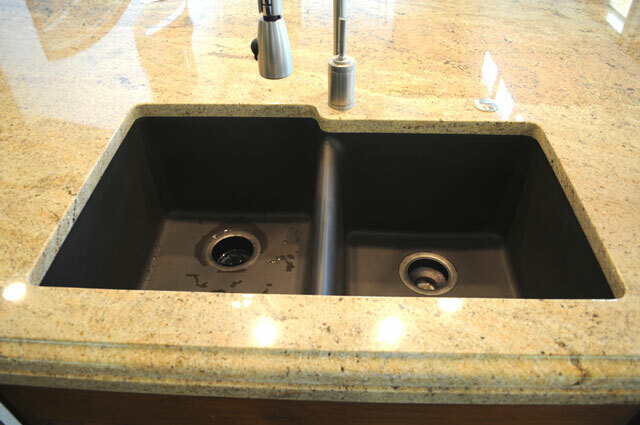 Undermount sinks have become the defacto standard in Granite Remodels. This custom treatment highlights not only the thickness and natural beauty of your stone but also creates a focal point of the true utilitarian of your workspace… the Kitchen Sink. Upgrade your countertops with a variety of sink options that will add to the overall design and function of your space. The stainless steel sinks we provide are made of high-grade stainless steel materials, which ensure the best resistance to rust, corrosion, and stains available. Integrating elegant and fashionable design style with exquisite production techniques, we provide sinks with an unequaled quality and unique appearance. We also stock high-quality Granite Composite Undermount Sinks, Zero Radius Stainless Steel Undermount Sinks, and Ceramic Vanity Undermount Sinks to give you a variety options from which to choose.